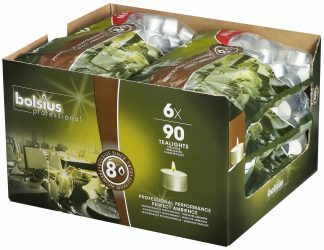 Tealights are a favourite product in the hospitality industry. 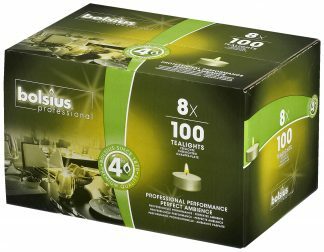 Bolsius Tealights offer a beautiful flame, steady burn and guaranteed burn times. 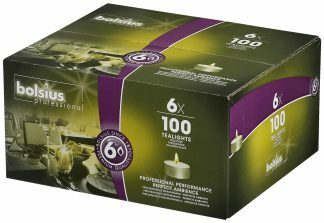 All of our tealights are re-lightable due to their quality wick. 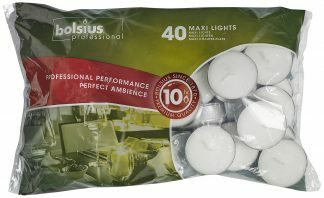 Please click on product images for more information.